Microsoft released a steady stream of Azure updates, keeping pace with AWS. Could this mean Azure IaaS is finally ready for the enterprise ring? Developers and IT managers who've adopted or are evaluating Windows Azure often complain about the glacial pace of its infrastructure and platform advancements when compared to Amazon Web Services' almost weekly new feature proclamations. Microsoft Corporate Vice President Scott Guthrie put those gripes to rest with a volley of three blog posts describing his team's latest updates. What does this mean for cloud consumers? The accelerated schedule likely means more granular updates and upgrades to Windows Azure Platform as a Service (PaaS) and Infrastructure as a Service (IaaS) offerings, similar in scope to those Jeff Barr posts to his AWS Evangelism blog. 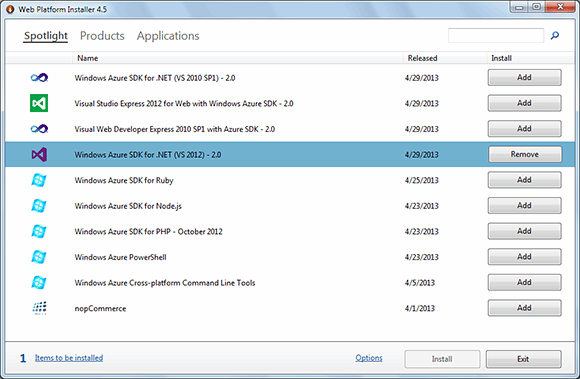 Here's a rundown of Microsoft's Windows Azure April updates. Windows Azure virtual machines (VMs) and virtual networks (VNs) -- the heart of Microsoft's drive to compete directly with AWS in the IaaS marketplace -- have been in preview purgatory since their announcement on June 7 last year. Enterprises are hesitant to deploy cloud projects to IaaS in the preview (read: beta) stage because previews don't offer service-level agreements (SLAs) and they're subject to frequent breaking technical changes that require costly DevOps workarounds. Guthrie's April 22 blog post announced that VMs and VNs had gained full production status in Microsoft data centers supporting Windows Azure, as well as an enterprise SLA, deployment automation with the Windows Azure Management Portal and technical support through official Microsoft support channels. The upshot: Windows Azure IaaS was ready for enterprise prime time at last. The official infrastructure general availability and pricing announcement from Microsoft's Bill Hilf is here. Windows Azure IaaS' advance to GA status came hot off the heels of the decommissioning of Windows Azure VM roles in favor of VMs. Guthrie describes important new virtual private network (VPN) features to simplify hybrid cloud implementations: site-to-site and point-to-site VPN connectivity. Site-to-site VPN connectivity uses on-premises Windows Server 2012 Routing and Remote Access Services (RRAS) instead of hardware-based VPNs, such as the Cisco Adaptive Security Appliance (ASA) 5505 (Figure 1). The ASA 5505 isn't very expensive, but I found setting up the device for a Windows Azure VPN isn't a piece of cake. Cost of configuration and testing time can easily exceed the hardware cost by an order of magnitude. Taking advantage of a built-in Windows Server RRAS delivers the security of VPN connections at very low incremental cost (Figure 2). Sandrino Di Mattia's tutorial on setting up this site-to-site VPN for Azure explains how to make connections. Figure 1. Windows Azure's initial site-to-site VPN architecture required an on-premises hardware VPN device. 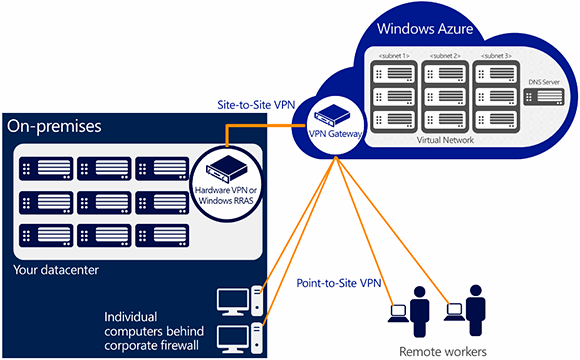 Point-to-site VPN connectivity simplifies setting up VPN connections between individual on-premises workstations and the Windows Azure VPN without assistance from a network administrator. Users configure the Windows 7 or 8 built-in VPN client to tunnel with the Secure Sockets Tunneling Protocol (SSTP) to traverse firewalls and proxies securely (Figure 2). 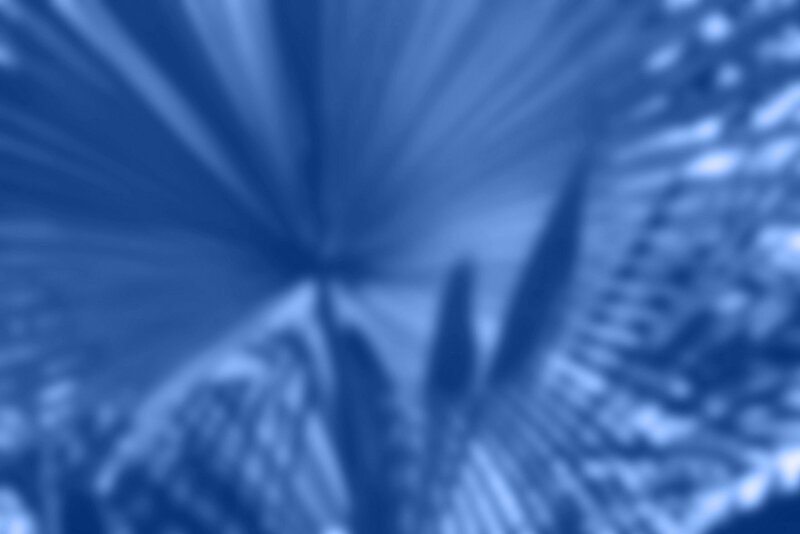 Developers can improve security by replacing Remote Desktop Protocol (RDP) connections to public VM ports with private point-to-site connections. For a point-to-site configuration tutorial, read"Configure a Point-to-Site VPN in the Management Portal." Figure 2. Software-based site-to-site and point-to-site VPN architectures let you substitute Windows Server's RRAS feature for the on-premises hardware device and use the built-in VPN client to tunnel through corporate firewalls. On the DevOps front, Windows Azure VMs gain support for enabling remote PowerShell when you create the VM using the Windows Azure Management Portal's FROM GALLERY option. Provisioning Linux VMs now defaults to SSH key-based authentication instead of passwords. Web and worker roles, now known as Windows Azure Cloud Services (WACS), now support dynamic RDP configuration. Previously, developers were forced to enable RDP explicitly during the initial deployment process; now administrators can enable RDP in the Management Portal at any point in the deployment cycle. Windows Azure has had software development kits (SDKs) for .NET, Java, Node.js, Python, PHP and mobile devices running Windows 8, WindPhone 8, iOS and Android for some time. Now Windows Azure IaaS lets developers build and deploy Ruby apps that take full advantage of Windows Azure Storage (blobs, tables and queues) and Service Bus (queues and topics/subscriptions). Microsoft's Guang Yang updated us on the open-source GitHub project and its detailed Readme.md file on April 24. 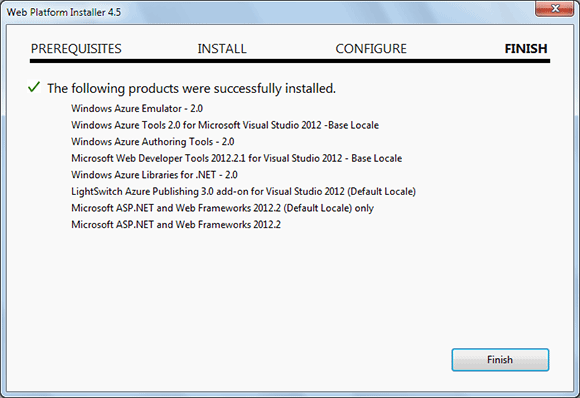 Alternatively, you can download the Windows Azure SDK for Ruby with the Web Platform Installer 4.5 (see Figure 3). The new, full-point SDK release advances from the current v1.8 and offers enterprise IT and DevOps teams many additional benefits. The current version is available as an upgrade to Visual Studio 2010 or 2012, or integrated with Visual Studio Express and Web Express 2010 or 2012 by running Web Platform Installer 4.2 (Figure 3). Figure 3. Run the Web Platform Installer 4.5 to download the SDK version that's right for your development environment. In addition to the expected emulator, tools and libraries, the SDK v2.0 adds a LightSwitch Azure Publishing 3.0 add-on and Microsoft ASP.NET and Web Frameworks v2012.2 (see Figure 4). Figure 4. The installation manifest lists all components of the new SDK for .NET 2.0, which installs side-by-side with v1.8 (Oct. 2012) and v1.7 (June 2012.) Projects built with previous versions must be updated for debugging. Visual Studio Server Explorer updates enable developers to perform CRUD operations on Windows Azure tables within Visual Studio, as well as create and delete them. Windows Azure Storage library 2.0 was incorporated in .NET SDK v1.8 of October 2012 initially; .NET SDK v2.0 upgrades it to v2.0.5.1. New cloud service projects' Web and worker roles now use v2.0 and later by default. Windows Azure Service Bus gains support for browsing messages, an event-driven message programming model and auto-deleting idle messaging entities. Windows Azure Cloud Services enable use of newly available, high-memory A6 and A7 Windows Azure VM sizes. Visual Studio tools now support configuring and viewing diagnostics data on a running service without re-deploying. Windows Azure Web Sites adds Visual Studio tools for diagnostics, management and simplified publishing, and Server Explorer enables developers to list, manage and configure settings on their websites. Roger Jennings is a data-oriented .NET developer and writer, a Windows Azure MVP, principal consultant at OakLeaf Systems, and curator of the OakLeaf Systems and Android MiniPCs and TVBoxes blogs. He's also the author of more than 30 books on the Windows Azure Platform, Microsoft operating systems (Windows NT and 2000 Server), databases (SQL Azure, SQL Server and Access), .NET data access, Web services and InfoPath 2003. More than 1.25 million English copies of his books are in print, and they have been translated into more than 20 languages.